Through Trading Studio, every trader has the ability to easily and visually organize their trading strategies, immediately ready to try on the backtesting system of their Meta Trader and launch them on their operating accounts. 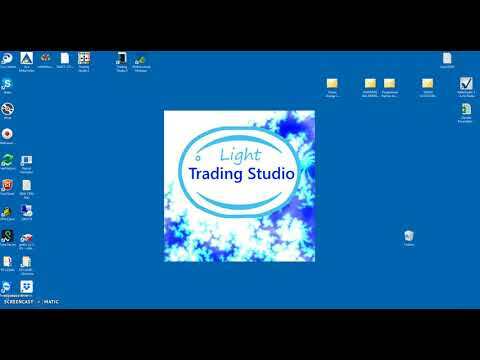 What distinguishes Trading Studio from all the software available on the market is the ability to create a trading system without knowledge of programming languages but at the same time guaranteeing the same flexibility in the creation of trading strategies. In addition to the possibility of creating a project through a wizard and integrated projects, it is possible to use the systems created by the community within the program itself. Indicate your name and surname, your tax code or VAT number, your address. Or you can buy it now via paypal and major credit cards using the links below. Once the process is complete, you will receive a valid credential email within 48 hours. Allows you to try the software for a 14-day trial period. The projects carried out work only in the backtest. The advice concerns assistance in the development of one or more projects. 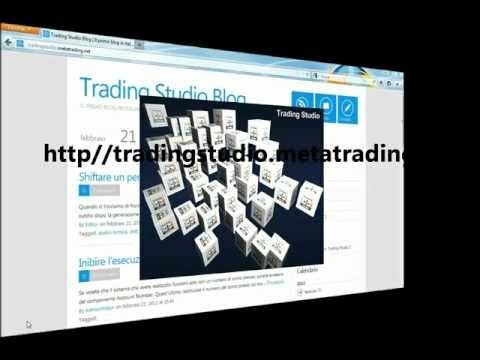 The project prospectus must be sent by e-mail to the address info@metatrading.net with object "Trading Studio Project". The technical office reserves the possibility to verify the feasibility of the projects submitted for examination. The costs are shown in the following paragraph.